We’re excited to announce that we will be at Eurobike 2017 with our own KRU Cycling stand. Eurobike is the world’s largest cycling trade show and takes place in Friedrichshafen, Germany from August 30 to September 2. We’ll be presenting our wheels and components and also some secret prototypes we’ve been working on. KRU are announcing another important event on the calendar. 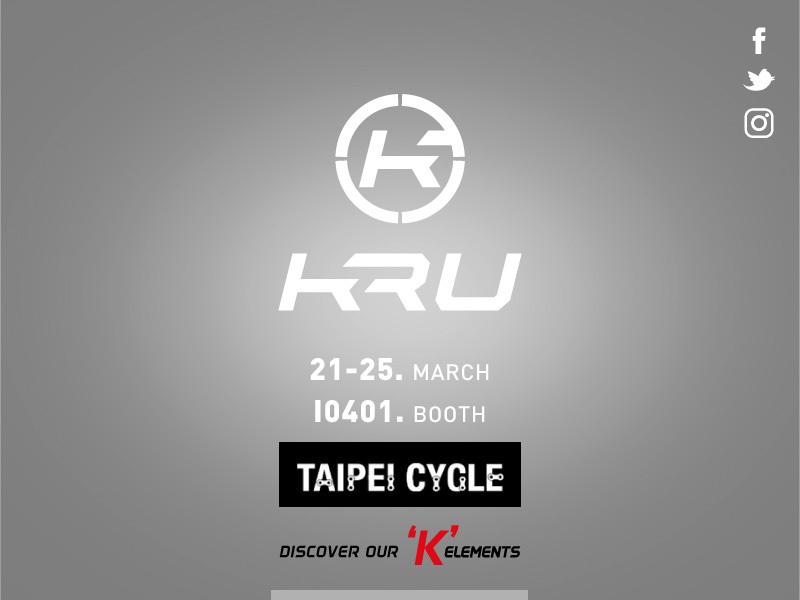 KRU will be attending the Taipei Cycle Show during the week of March 21-25, 2017. 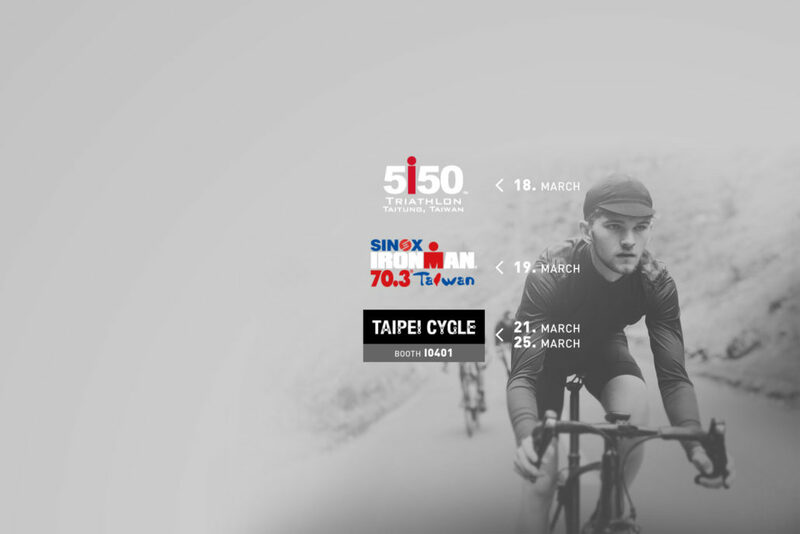 Come find KRU at Booth I0401 from March 21st to March 25. KRU will be there to give you a taste of innovative technologies such as the Enhanced Bearing Performance powering the top performing KRU hubs and some of the newest products. Great news! 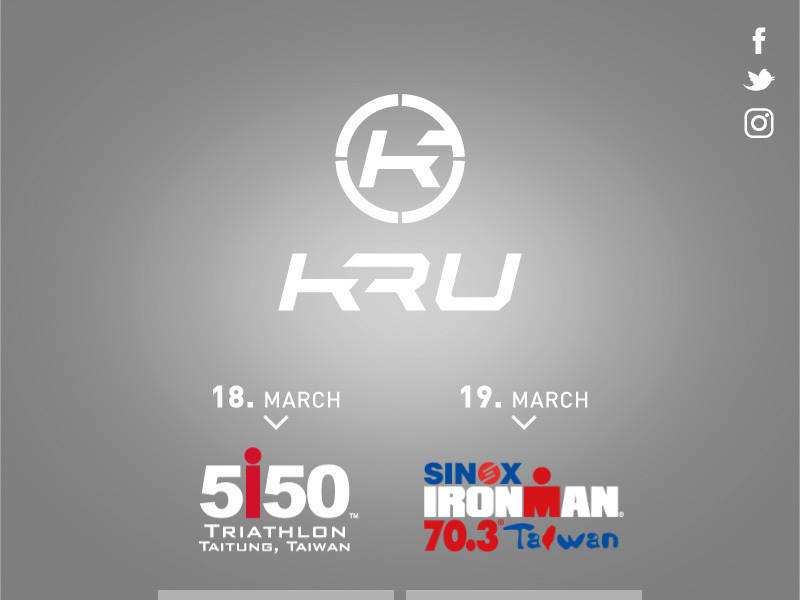 KRU will be attending IRONMAN events to show our products to Triathletes from all over the world. If you happen to be in the area, make sure to visit our booth to see our products and experience our technologies.